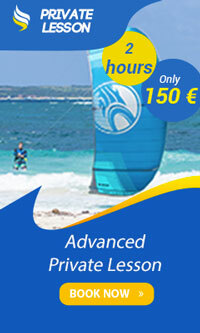 Lessons daily from am 9 to pm 5 - All levels from beginner to advanced. 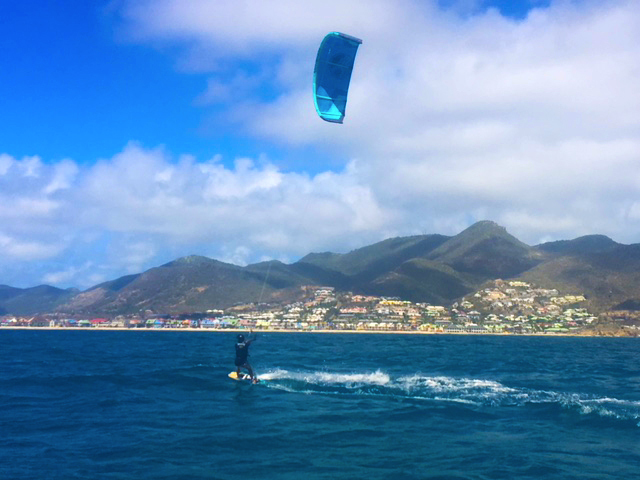 All our lessons are custom tailored to your needs, focused on the material you need to learn to progress at your fastest. 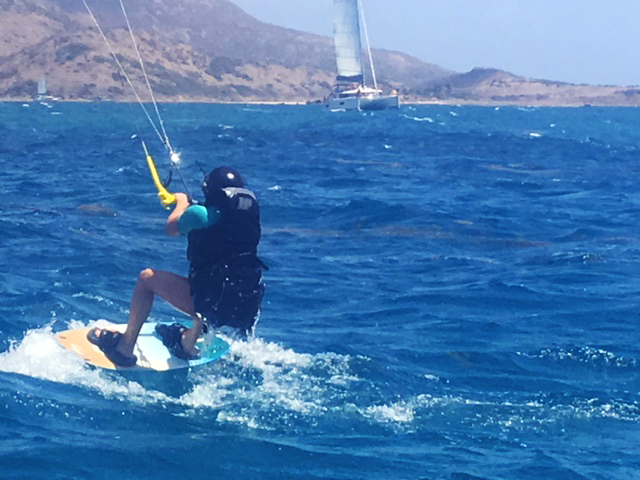 Our one-to-one instructor ratio ensures that you will learn the fastest in the least amount of time and at your own pace. 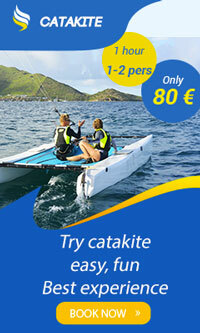 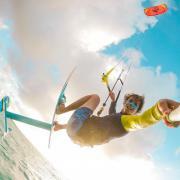 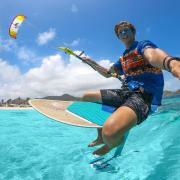 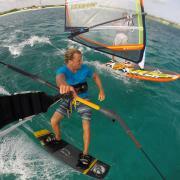 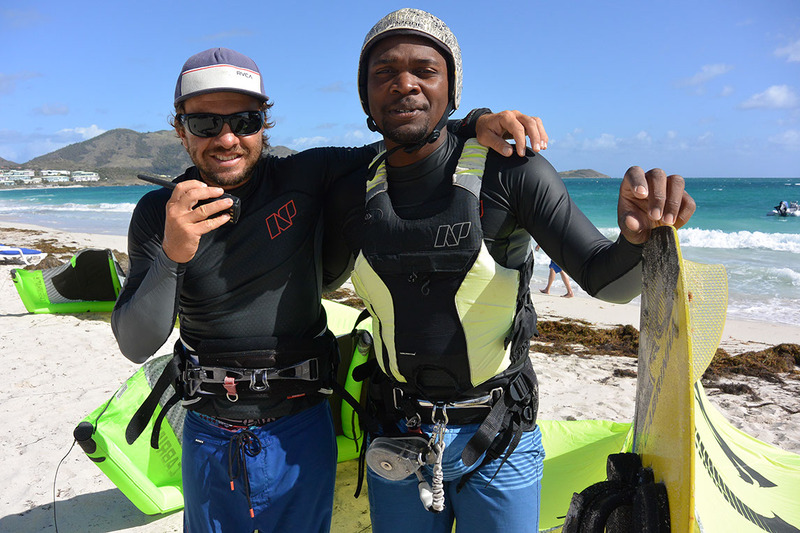 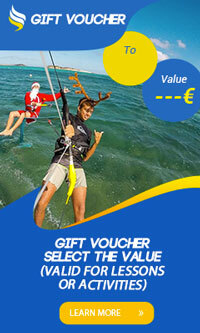 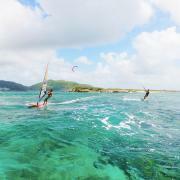 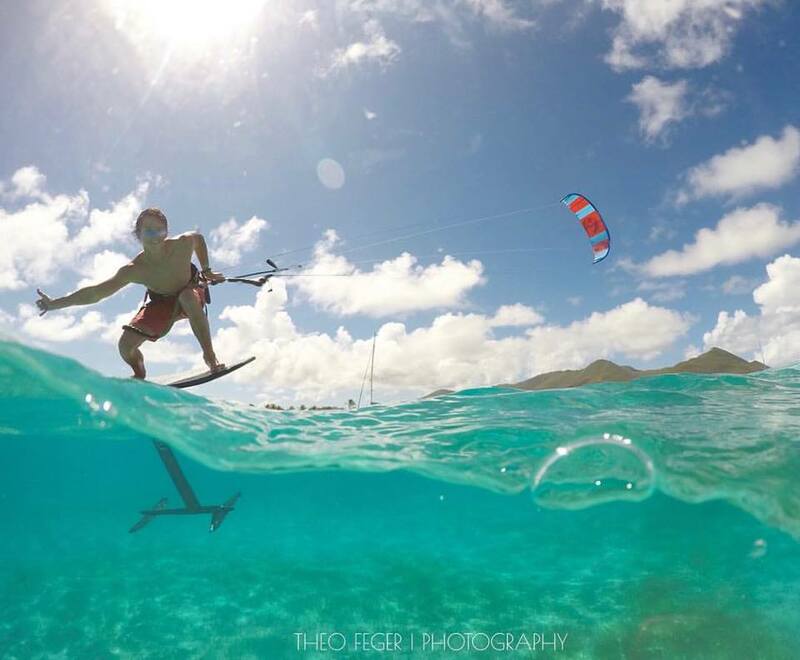 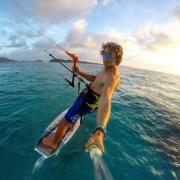 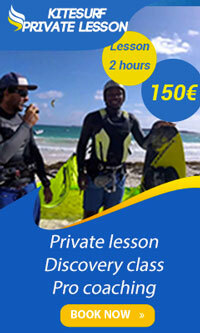 5 days Kiteboarding course - Ten hours of kiteboarding spread over any five days. 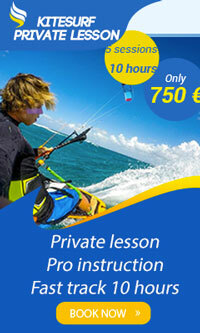 This is a comprehensive course covering all the core skills, equipment and conditions. 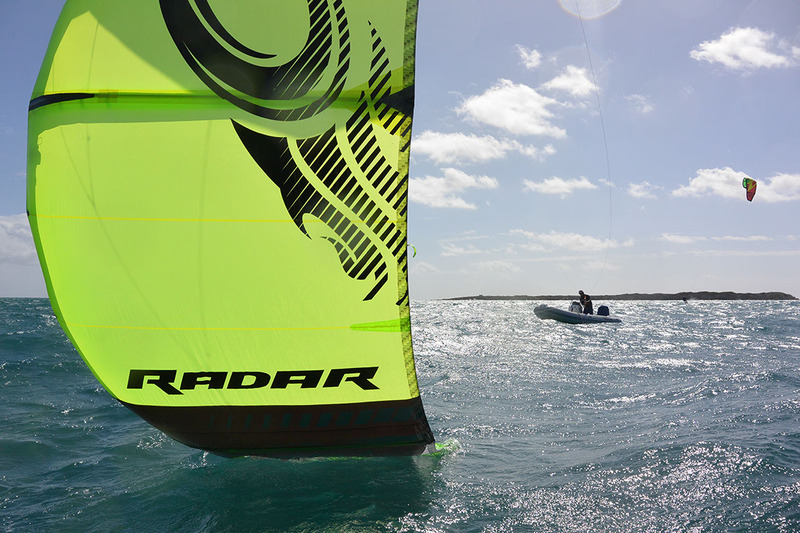 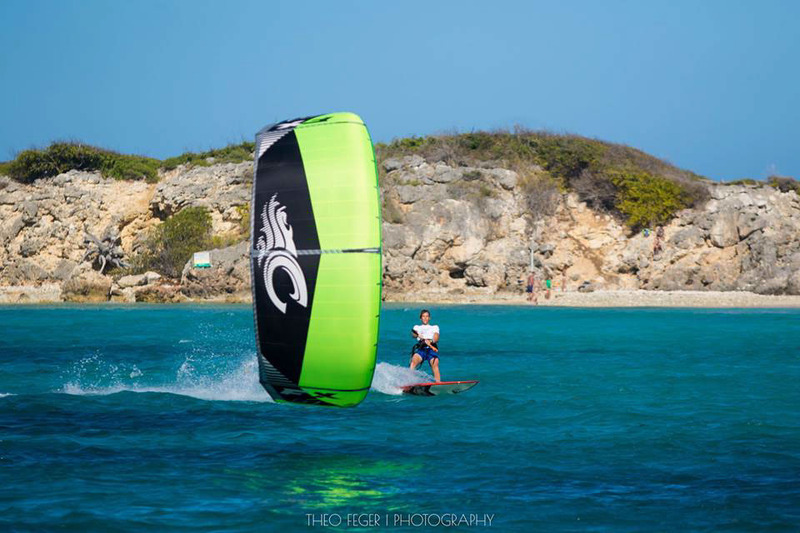 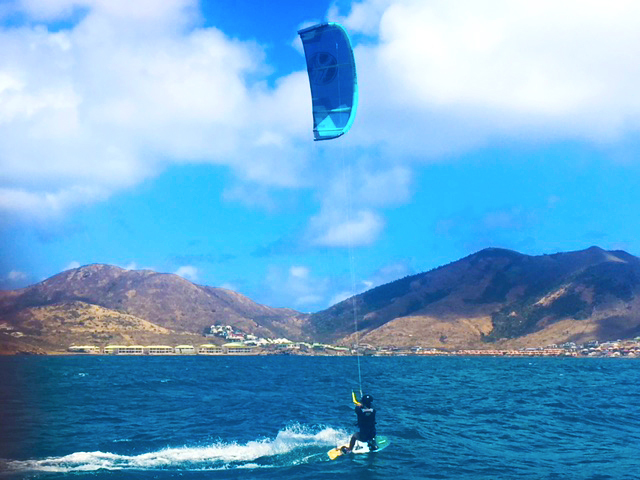 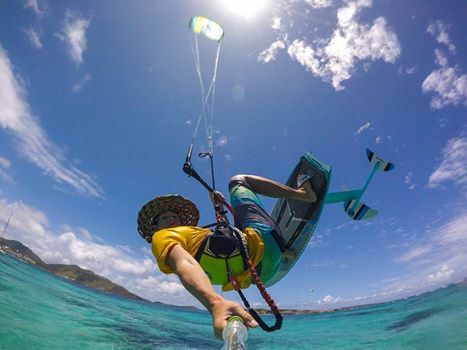 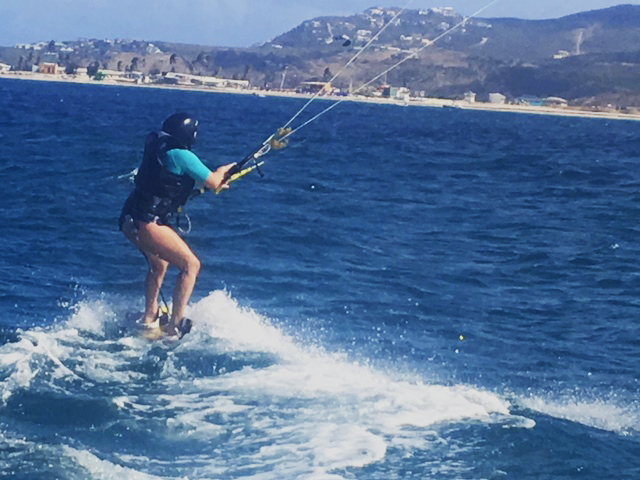 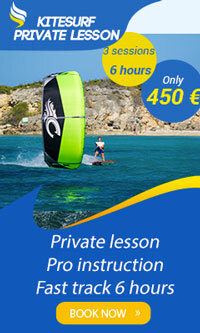 If you really want to enjoy your lesson and get into kiteboarding, private lessons is a must. 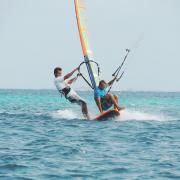 more fun with the instructor! 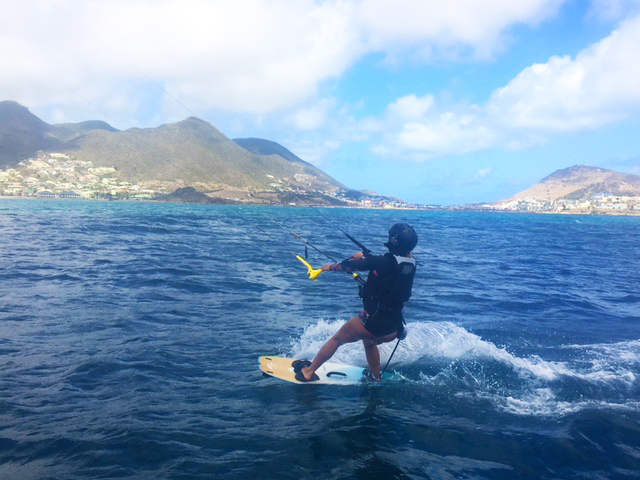 Our beginner's students become independent after 4 or 5 sessions, compared to group or semi private lessons will require more lessons. 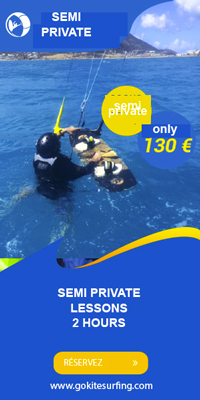 First timer's, you will learn in shallow water for the first lesson: a large sand bar perfect for the first lesson. 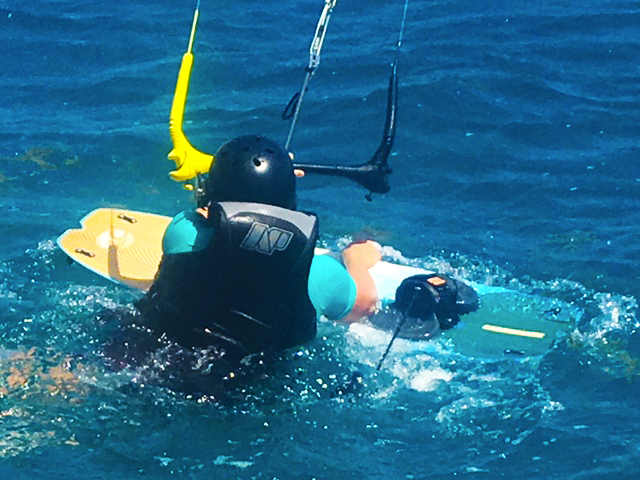 You will then be able to try with the board in shallow water. 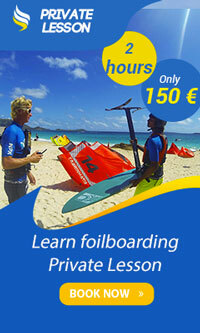 Learn advanced skills with our instructor.